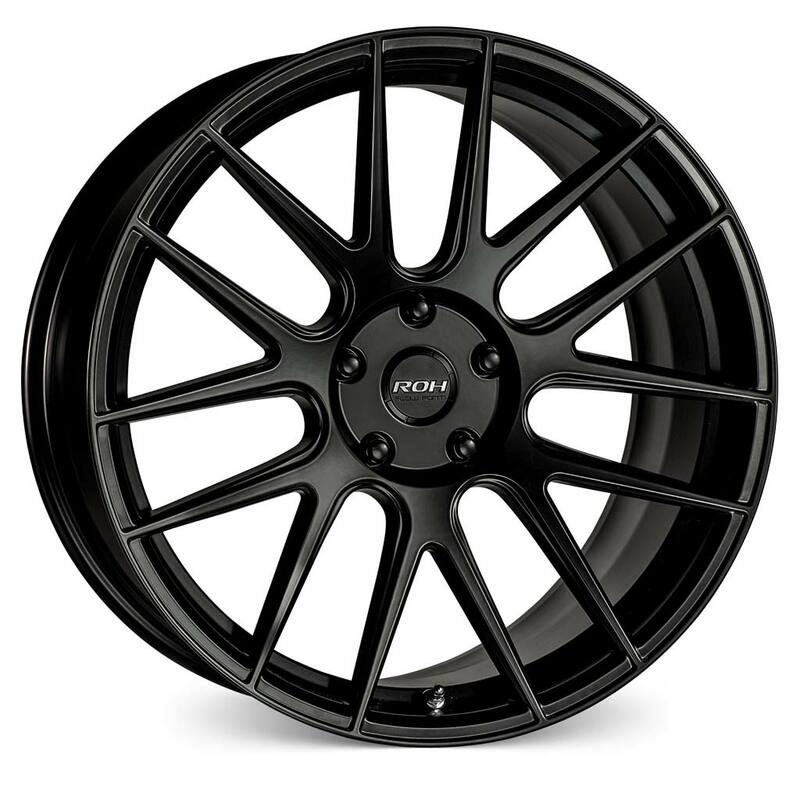 Flow-forming is the most advanced technology in use today by just a handful of specialist wheel manufacturers around the world. 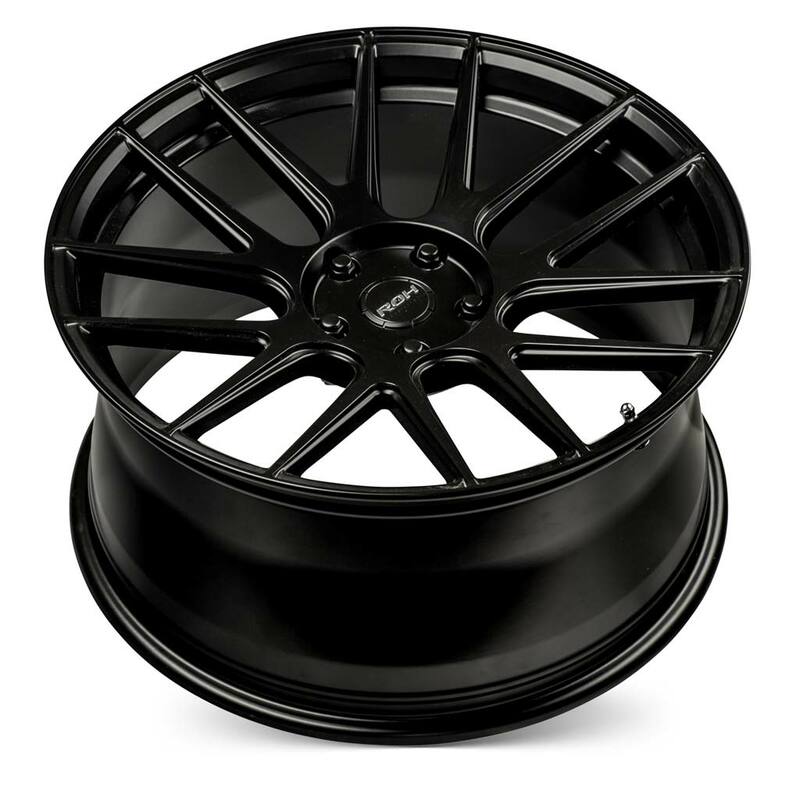 The process begins with unique cast pre-forms which are then flow-formed after casting to produce high-strength lightweight aluminium road wheels for both street and off-road applications. 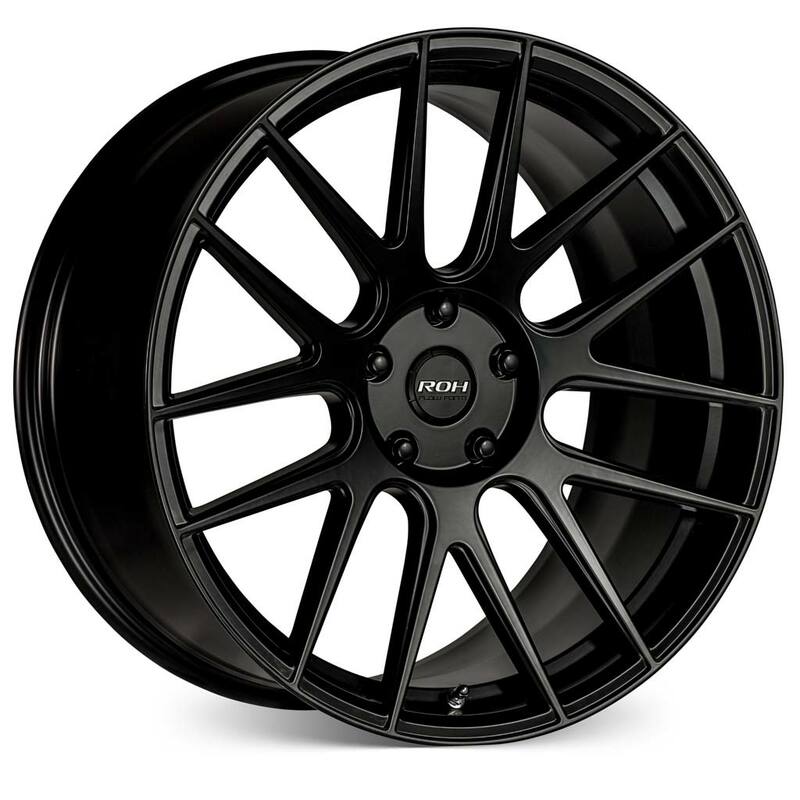 Compared to conventional as-cast wheels, ROH Flow Form wheels are comparable to more expensive forged aluminium wheels yet retaining the ultimate styling flexibility afforded by diecasting. RF1 utilises this advanced technology to fit all popular Australian and imported performance cars and SUV’s. In 20×8.5 and 20×10, RF1 will clear all HSV brake calipers including Gen F GTS. 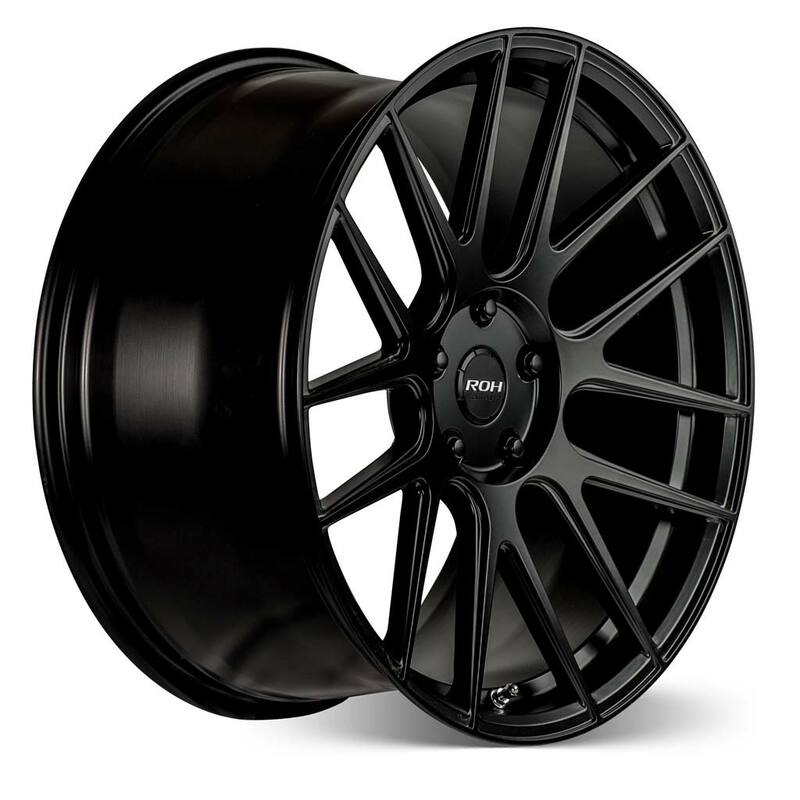 Matt black RF1 is also available in 18×8 and wheels are in stock now – so contact our sales staff today for fitments and pricing.